The crude nature, geographic diversity and technical complexity that civil construction demands makes it an extremely challenging industry. 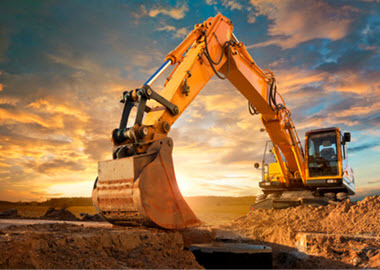 High level of skill and technical proficiencies are required to consistently execute civil construction projects and produce high-end civil construction services. Buildzup has been in the construction business for quite a long time; it’s civil construction team was nitpicked and formulated through regressive processes and methodologies. We, bring with us, a team of sophisticated civil construction engineers that know their craft just like an artist knows and breathes their art. 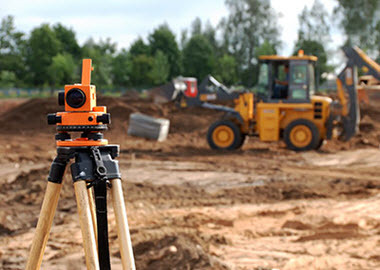 While there may be many civil construction companies out there, the dedication, focus and commitment that we offer is hard to find anywhere else. Like any other company, initially we were not a turnkey solutions provider as well; but with the sheer commitment of our cofounders and the broadening experience of our expanding teams we are now a full-service turnkey construction and real estate services provider. Buildzup’s planning and estimation services and its expertise in risk aversion along with cost effectiveness makes it suitable for all kinds of civil construction projects. We have a reputation of under promising and over delivering and that is the key secret to our portfolio of ecstatic customers. Most of our new clients have been the happy referrals of our old customers. Undertaking a civil construction venture irrespective of it’s size and complexity is a humongous responsibility and we ensure that we fulfill it to the best of our abilities. A major part of that responsibility is to have a secure and safe work environment along with a structure that is strident and stable at all levels. Safety and structure quality are increasingly important for any construction project especially a civil construction project owing to it’s diverse geographic nature and landscape. Buildzup has for this very reason formulated a safety regulatory body that ensure that the labor and everyone involved on the site is fulfilling all the safety measures and that the structure of the project is safe at every stage of the process from inception to completion. It is our commitment and hard work that has merited us as your partner in civil and industrial excellence. Tell Us About Your Civil Construction Requirements!